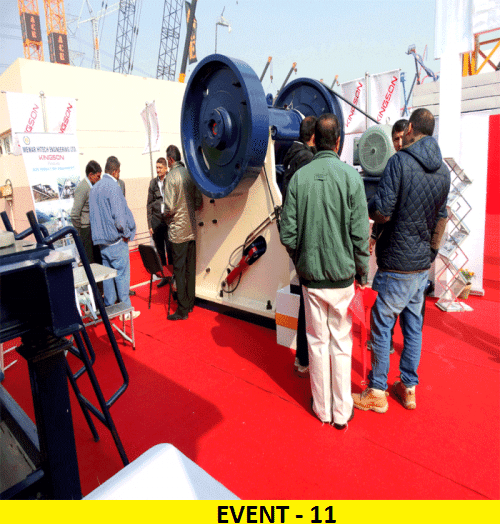 So far arka majumder has created 14 blog entries. 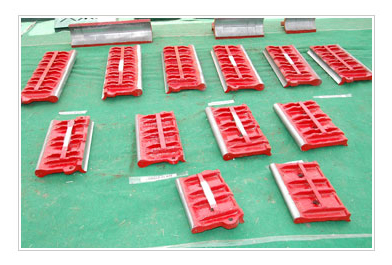 Welcome to Our Product listing section. 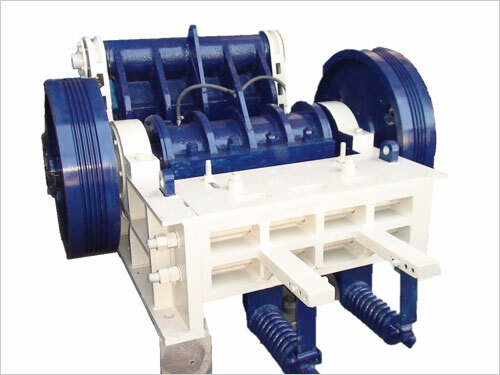 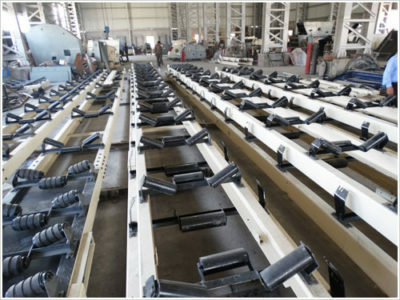 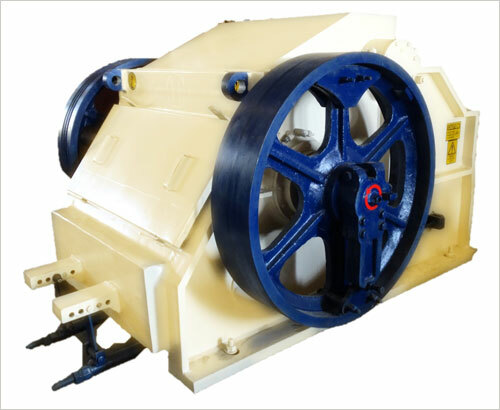 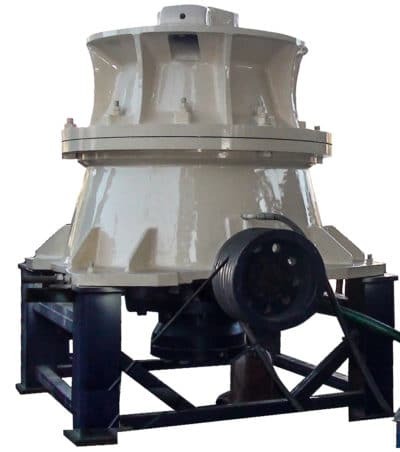 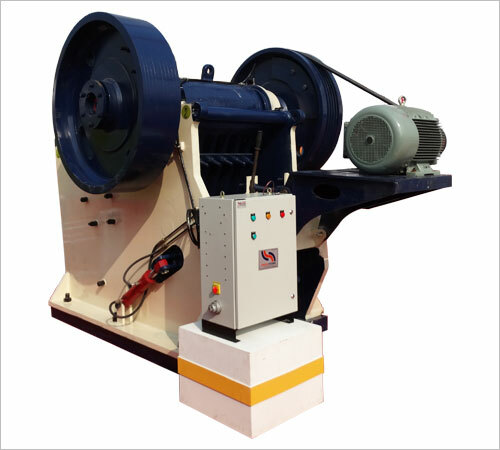 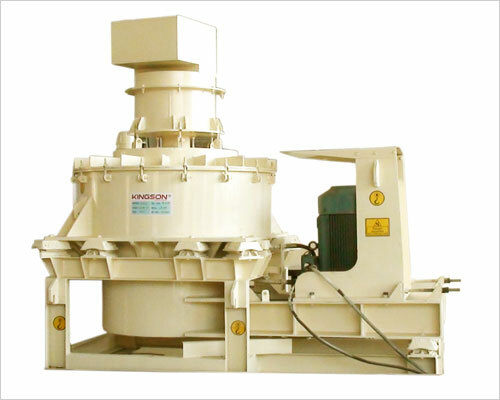 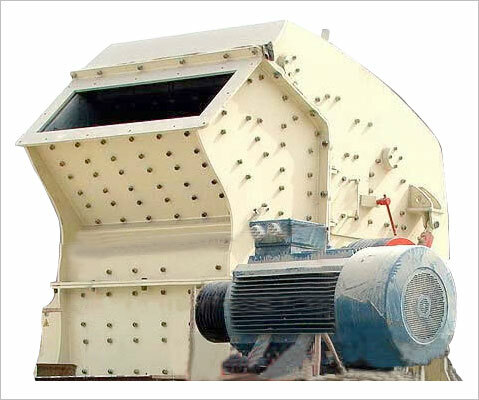 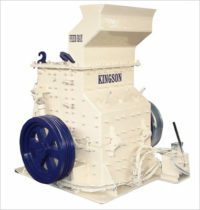 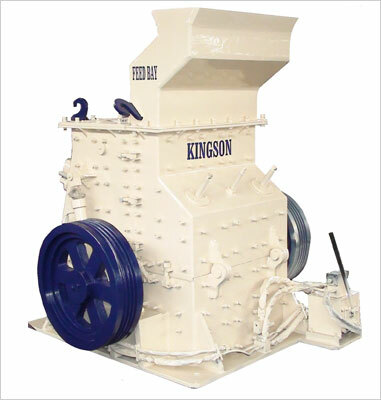 Spare parts, components and wearing parts for Crushers We are manufacture and supply all king of equipment spares, which are using in size reduction equipment.